Jonathan and I have prepared a yummy treat this week, as a delectable Easter brunch, perhaps? The crunchy whole grain bread gives the french toast an unexpected texture, also toning down the sweetness just enough. Try it, you'll be glad you did. Serve with piping hot coffee and some fruit...we really like mangos, but if you can, get something seasonal. 3. Add ¼ of a teaspoon of vanilla extract and a couple glugs (about 3 tbsp) of Pure Canadian Maple Syrup. 4. Whisk it all together until the “pockets” of cinnamon are broken down and the mix looks nice and creamy. 6. Heat your cast Iron skillet to medium high and add your grapeseed oil. Once oil is hot cut in a slab of butter and make sure the pan is coated. *If you are using your fancy new Greenpan instead (check them out here), cut the oil in half but stick to medium high heat. 7. Dip your bread in the egg mix and make sure both sides are well coated. Put it in the pan. 8. 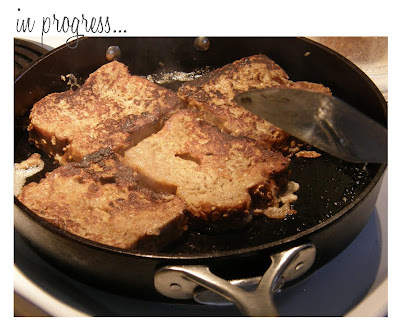 Once you have added your bread to the pan brown it evenly, flip and repeat. If it doesn’t all fit in the pan at the same time have a tray in the oven with the heat on a low setting so you can keep them warm and crisp. 9. When they are all done, drizzle with syrup and fruit and voila! Breakfast of French Champions!! Frying Tip: Most of the terrible burns I have seen are from hot oil splashing on your hands. Always ensure when you are adding something to hot oil you put it down on the edge closest to you first and drop the far edge down last so that the oil splashes towards the back of the stove. Health Tip: Try frying with coconut oil. It comes in a hard wax-like form. You chip it out and it melts like butter. Although at first glance it looks like it is super-high in fat, in truth, coconut oil is one of the ‘good fats’, like avocados! Basically, there are two types of cholesterol: HDL, the good, and LDL, the bad. LDL’s are more commonly found in some of our favourite junk foods and cheap oils – they line your blood vessels forming a substance called ‘plaque’, eventually leading to blockages that can cause heart disease or stroke. HDL’s are found in the form of monounsaturated fats – they ‘scour’ your blood vessels and encapsulate the LDL’s, transporting them to your liver for processing. HDL’s can help lower blood pressure, cleanse your blood vessels and keep you at a healthy weight and health. Health Tip 2: Mangoes are amazing for digestion and super high in fibre. Blueberries are incredible antioxidants. Maple syrup is high in minerals and is about the least refined sugar you can eat. Cinnamon is an excellent blood cleanser. Eggs are full of the good cholesterol and a good source of protein. 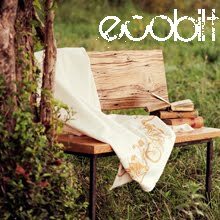 They are also touted to have amazing benefits for joint problems. Prep Tip: There is an easy way to prepare a mango!! I went to University with a Guatemalan girl who could skin, cube and serve a mango in about the same time I could peel and chop a banana! Here’s the trick. The pit or stone is very thin – about ½ inch. If you look closely at the mango it is wider one way than the other. 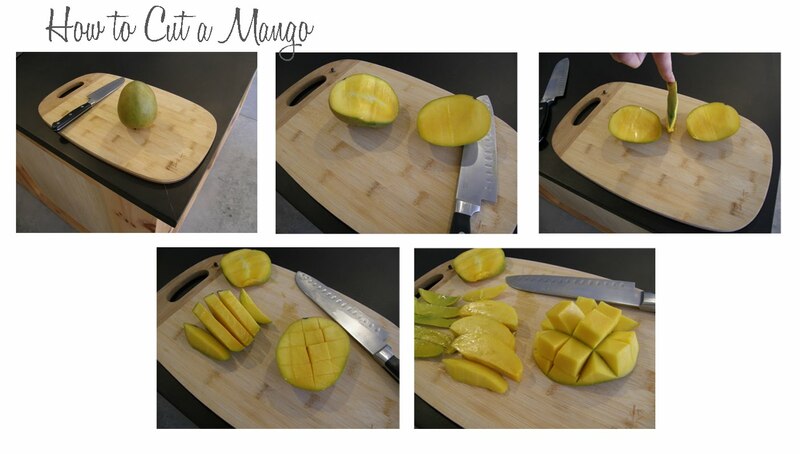 Slice your mango starting at the stem and slide the blade of your knife along the pit on both sides. From here there are two ways to go. For cubes you score the flesh in a grid pattern, then simply turn it inside out and pluck out the fruit. For long fingers of mango slice like you would a cantaloupe and run your knife along the skin at the bottom. If you have done this right there should be very little to rip away from the pit and you won’t have reduced the majority of the mango to mush. It takes a little practice but if you love mangoes – you’ll thank me for it. 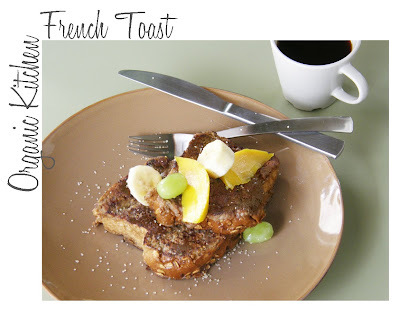 Enjoy your french toast! Until next time, Happy Easter!